I will be honest I haven't always looked after my skin. I didn't really heed my mums words of wisdom in which she used to always say take good care of your skin, you only get one. Her pearls of wisdom were simple, make sure you take your make-up off at night, never sleep in it, cleanse, tone and moisturise. 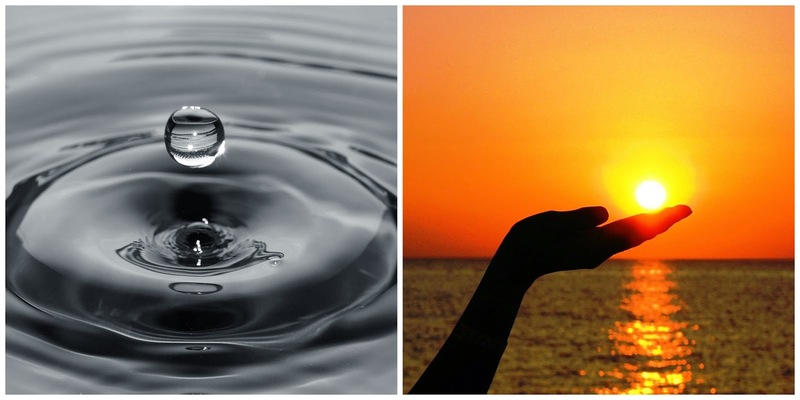 Try to drink plenty of water and always wear sun cream. In my early twenties on nights out I would get home and couldn't be bothered to take make-up off (don't judge). I owned cleanser and toner but they hardly ever came out of the cupboard, let alone near my face. The only thing I did do occasionally was moisturise as I have dry skin and of course drink water occasionally. Nowhere near enough though. As I've gotten older I have realised the errors of my ways. So heed the advice now, it isn't too late. If you don't want to walk around resembling a crocodile handbag, take action. I now regularly use toner and a good quality moisturiser (Clarins HydraQuench cream being a favourite) but recently I stumbled across SK-II skin signature melting rich cream. 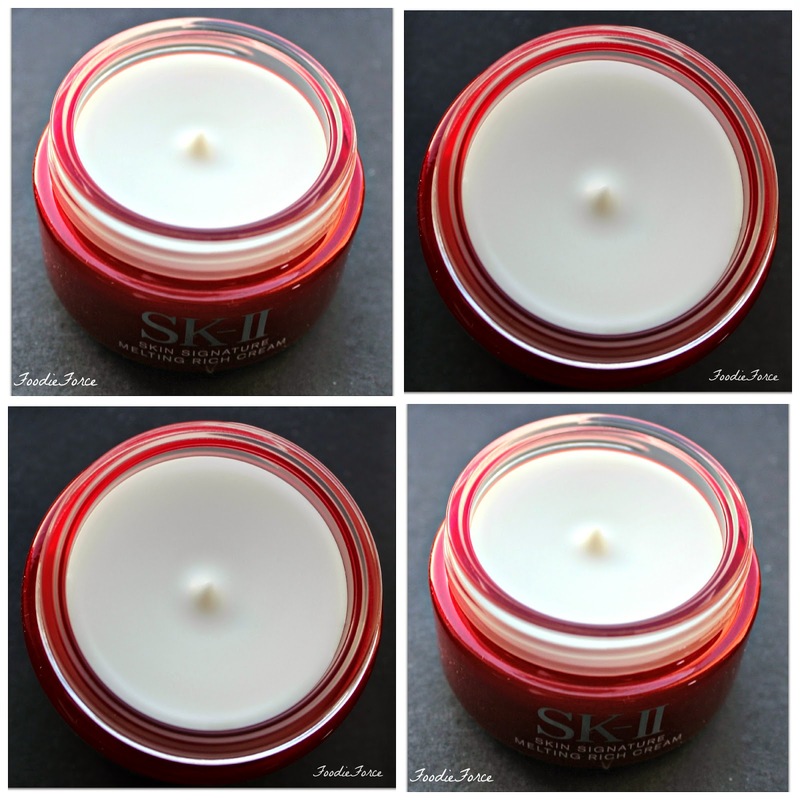 A luxury skin care beauty must have from Japan, the SK stands for Secret Key ingredient. I at this point yawned, I always think if a product is good, well it doesn't need any hyperbole. But the more I read people raving about it, I thought there has to be something in it. When I found out Cate Blanchett was their ambassador, I thought well Cate looks bloody good with her clear and radiant skin. The product itself is a luxuriously rich creamy balm. It is extremely thick in consistency. 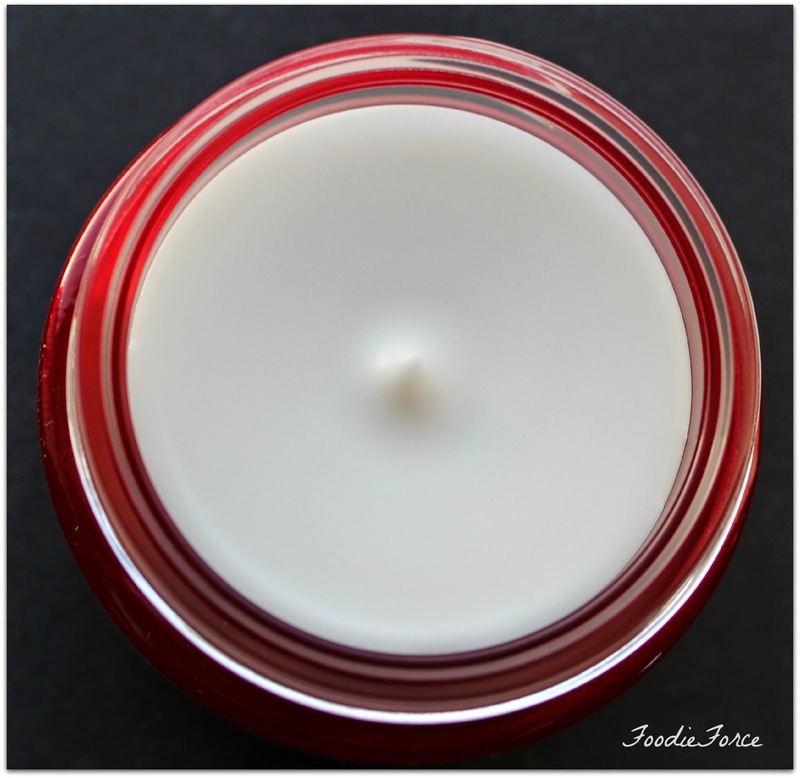 It comes with its own scoop, which taking a bit I heat in my hands, the balm melts into a luxurious non greasy cream. It is fragrance free. There is the temptation to not use the scooper but resist the urge. No matter how clean you think your hands are, they are not and you will put dirt and bacteria into your moisturiser. Now the moisturiser is on the costly side over £100, but it lasts absolutely ages, a little bit goes a long way. My current jar has lasted about seven months. I use mine at night and wake up with lovely moisturised skin. Now if you purchase this moisturiser and are expecting miracles overnight don't bother this works on perseverance. After two months I could really feel and see a difference. My rosacea is less, the texture of my skin is smoother and dark circles around my eyes are less. There is lots of science behind the brand which some of you might be interested in. 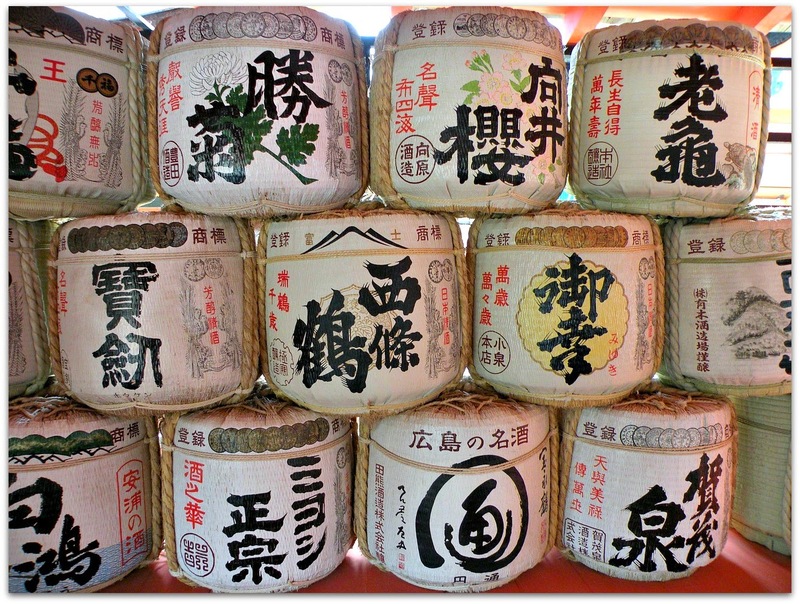 In a Japanese Sake factory staff began to notice that workers hands were youthful in comparison to the skin on their faces. Scientists worked hard to work out what was causing the youthfulness and isolated Piteria which has loads of vitamins, amino acids and minerals. 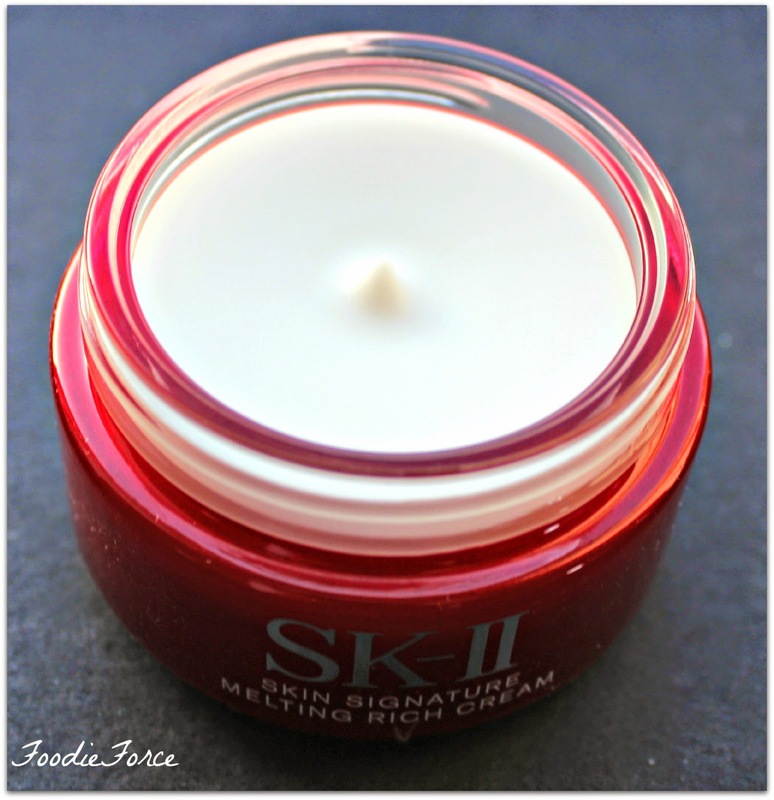 If you haven't guessed by now SK-II skin signature melting rich cream secret key ingredient is Piteria. SK-II do lots of other wonderful products that I am excited to try. What is your beauty must have? Any recommendations? This looks lovely! I'm rubbish at looking after my skin too, my mum always had good skin care but I'm just lazy. I'm the same as you, I only really moisturise but lately I've been making effort to remove my makeup at night too. Worst blogger ever. Ha. Great review, Lucy. I've never heard of this cream before. It is nice that it has a scoop so that germs don't get in. I love products that think about that. Never heard of this brand before - but I love a good facecream! I'm in love with my Clarins one at the moment, but my purse strings don't appreciate that purchase, so might have to take a look at this.